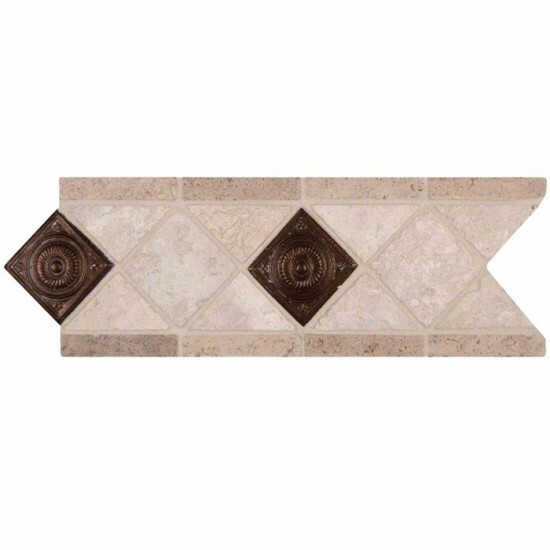 Noche / Chiaro Copper Scudo Tumbled Travertine / Metal Listello Decorative Border Molding 4 in. x 12 in. 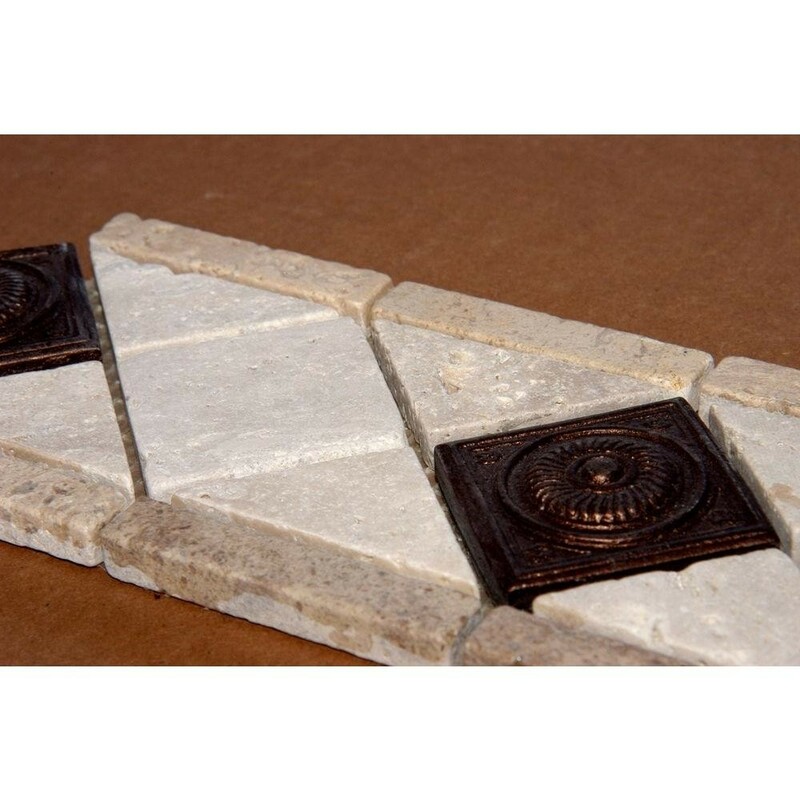 1/2 x 12 Beige ..
3/4 x 12 Gold /..
Scabos 2 in. X .. Piece Size: 4 in. x 12 in. 4 in. x 12 in. 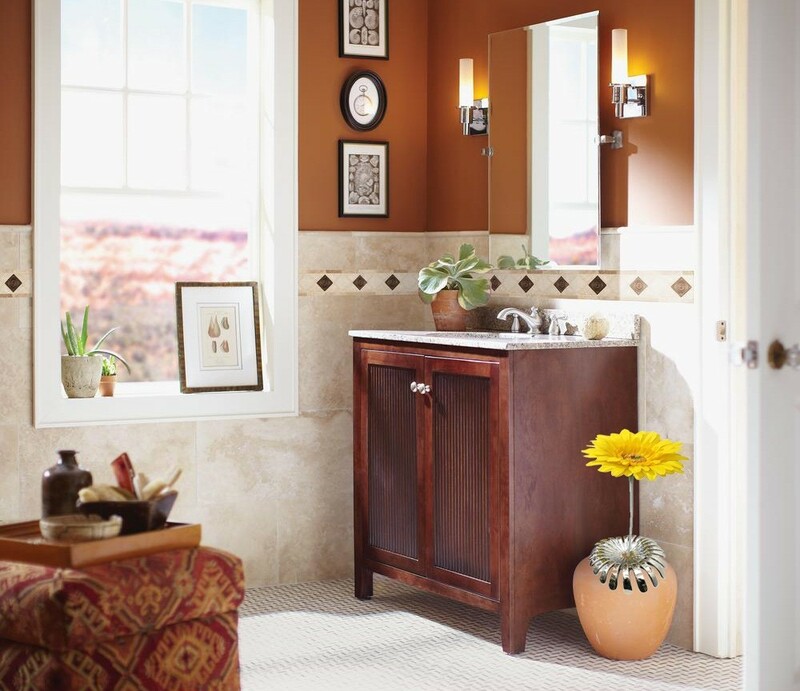 Noche / Chiaro Copper Scudo Tumbled Travertine / Metal Listello Border Molding is a great way to enhance your decor with a traditional aesthetic touch. 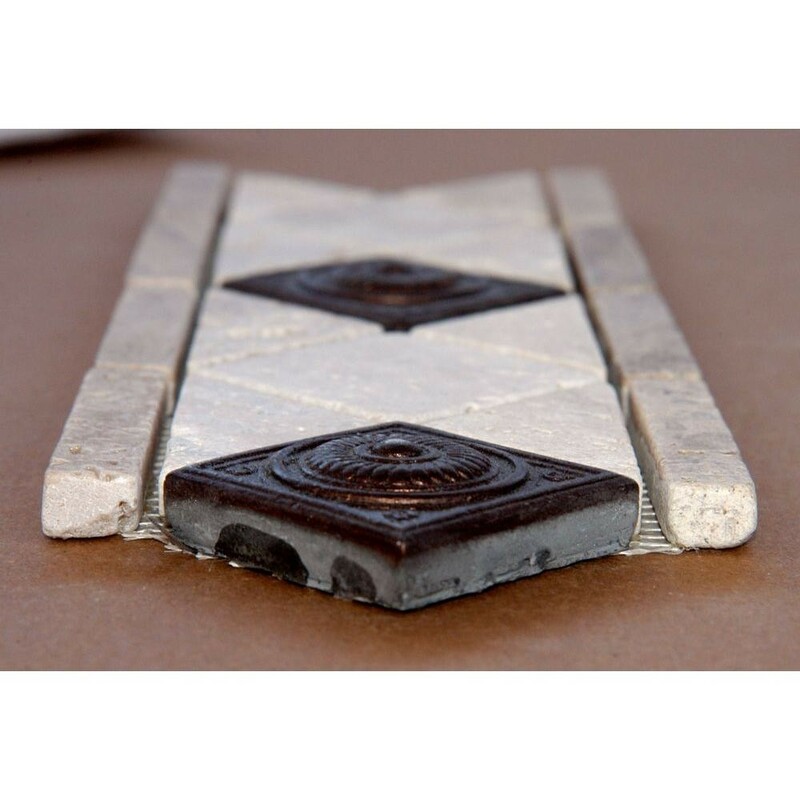 This Decorative Border Molding is constructed from durable, impervious Travertine / Metal Listello material, comes in a smooth, unglazed finish and is suitable for installation on Kitchen backsplash, Finish Wall Tile, Molding, Shower Wall, Ceramic Tile in commercial and residential spaces. Please note that the minimum purchase quantity is 12 Pieces.